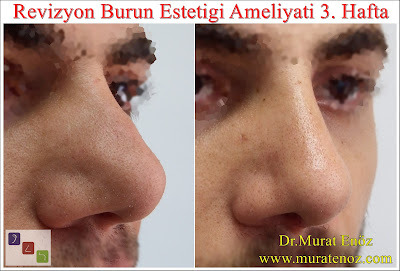 In the above video, you can watch the "aesthetic nose surgery" which is the most frequently performed aesthetic surgery. I wanted to share this video that was published in a different source. In fact, the technical details here are briefly and roughly summarized. 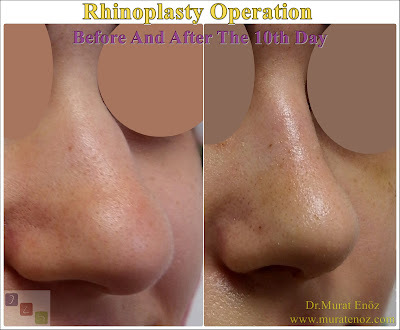 Explanation of how the open technique nose aesthetic surgery was done is explained beautifully. 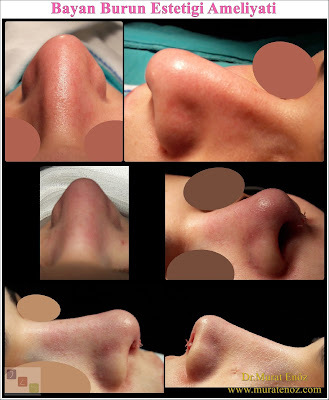 Although nasal aesthetic surgery is grouped in two as basic as open and closed technique, each technique can be subdivided into subgroups. 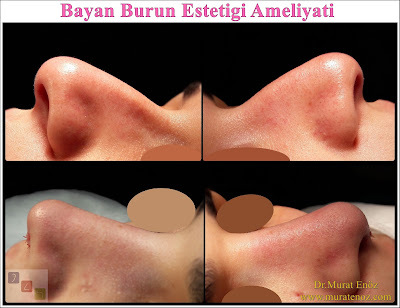 There are also doctors who prefer some of the features of both methods. 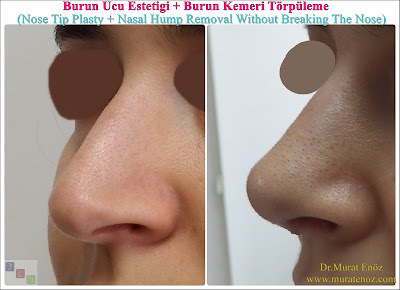 In particular, different tools and methods for grinding the nose arch, different methods for external fracture of the nasal bone (lateral osteotomy), and different methods for shaping the nose tip have been described. In general, anatomy is the most basic and the most effective way to relieve nose functions and to reveal a nose shape that completes the face and adds additional beauty without distancing itself from the natural appearance of the face. 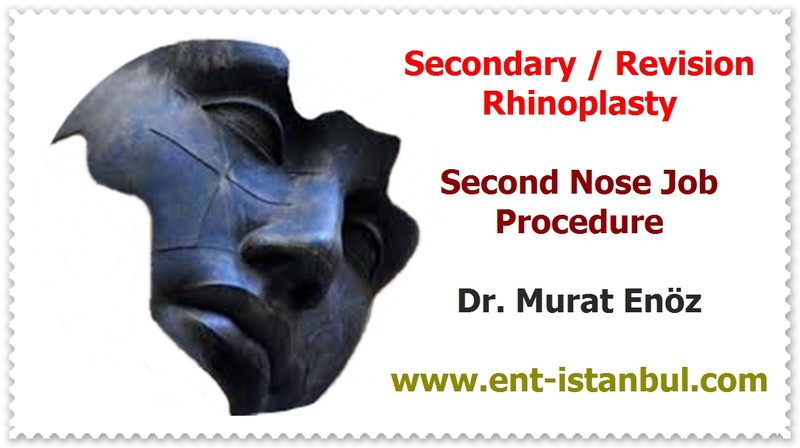 Who is Required for Tonsil and Adenoid Surgery?